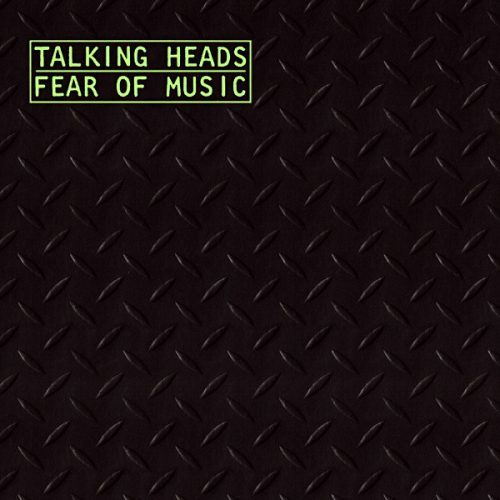 Designers Spencer Drate and Judith Salavetz discuss the making of the album package for Talking Heads-Fear Of Music, with design by Talking Heads and Spencer Drate; John Gillespie, art director, released in 1979 on Sire Records. 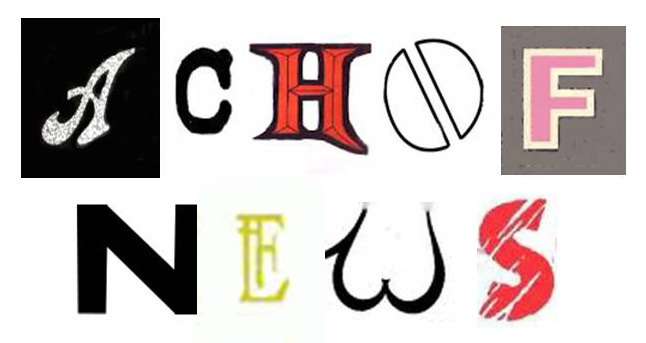 When you’re the lead designer assigned to work with a group of very creative people on a project, and that project turns out to be one that is considered to be one of the most-praised examples of that type of work EVER, it’s a safe assumption that this work would ultimately provide some long-lasting impact on your career, no? Well, in the case of Spencer Drate’s collaboration with David Byrne and Jerry Harrison – who both brought considerable training and talent to the table when working on designs for the packaging for their 1979 release on Sire Records titled Fear of Music, based on their educations at the prestigious Rhode Island School of Design – it served to both inspire Drate to bring a an enhanced sense of independent and experimental thought to future projects for the label and its roster of musical acts and to continue to open doors for Spencer as he later set out to work as freelance art director, producing many memorable covers for clients in all areas of the music business over the past 30+ years.